Started as a home bakery, owner and baker Lisa quit her corporate job a few years back to concentrate on her baking at a licensed central kitchen in Ang Mo Kio. 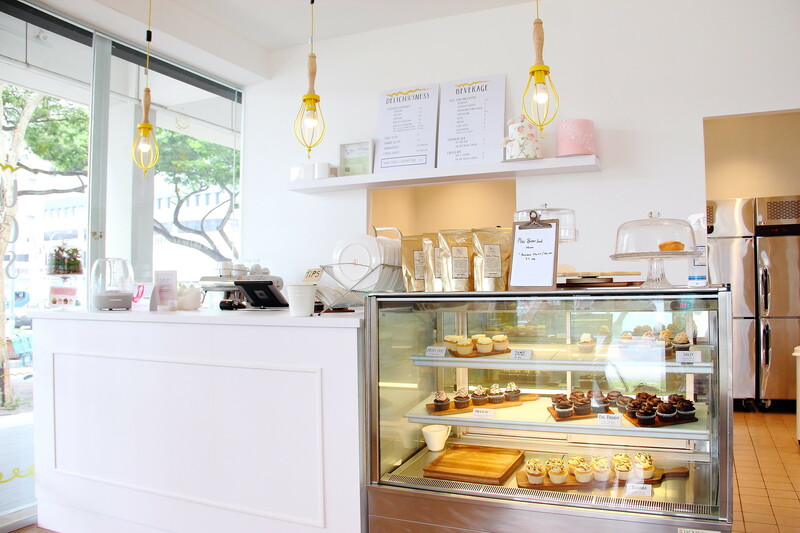 With the encouraging online orders and limited kitchen space, The Ugly Cake Shop took the bold step and moved into GB Point at Kallang Bahru, having its own cafe space offering its signature cupcakes and cakes. Do not expect any latte art or pretty instagrammable cafe food dishes at The Uglly Cake Shop. 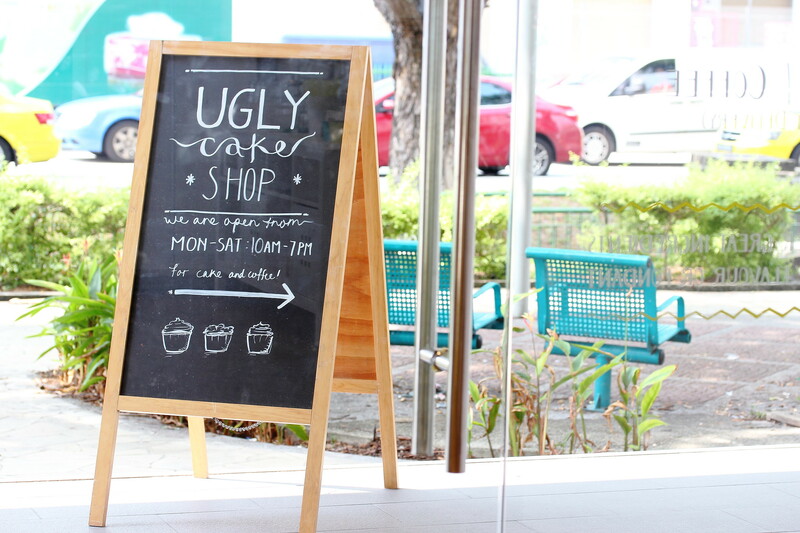 The Ugly Cake Shop is still very much focus on her bakes while the cafe space provides a convenient sitting area for guests that needs a break, to enjoy their cupcakes and cakes. 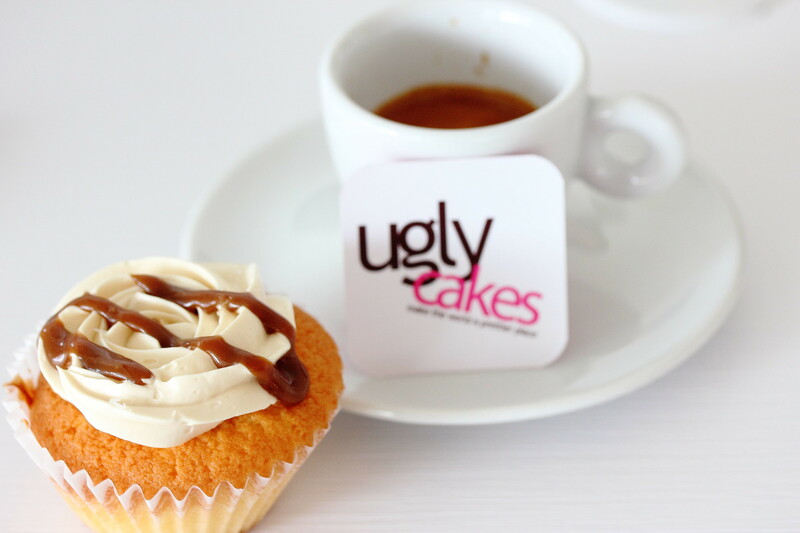 If you have not known, the cupcakes at The Ugly Cake Shop are named after the owner's favourite people such as Juliana (Salted Caramel with Sea Salt Flakes), Melissa (Strawberry, Rum & Dark Chocolate). 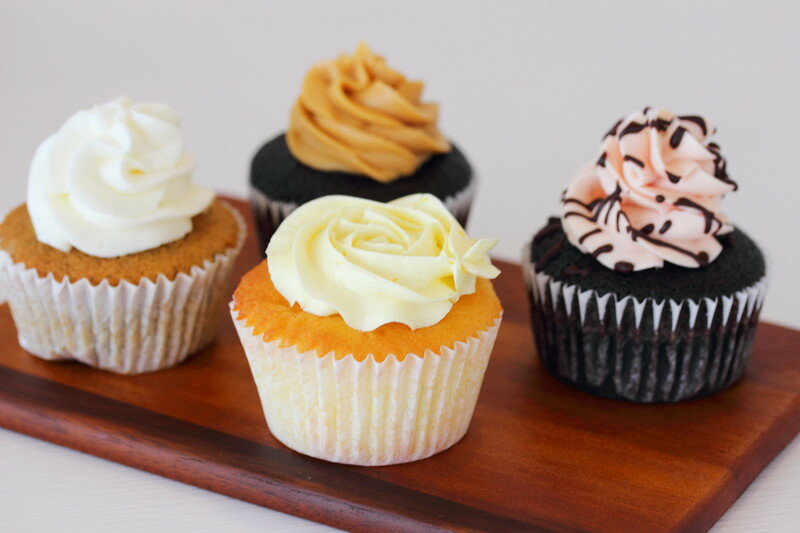 Other cupcakes available are Zesty Zee (Lemon), Jamie (Earl Grey), Sally (Peanut Butter & Dark Chocolate). 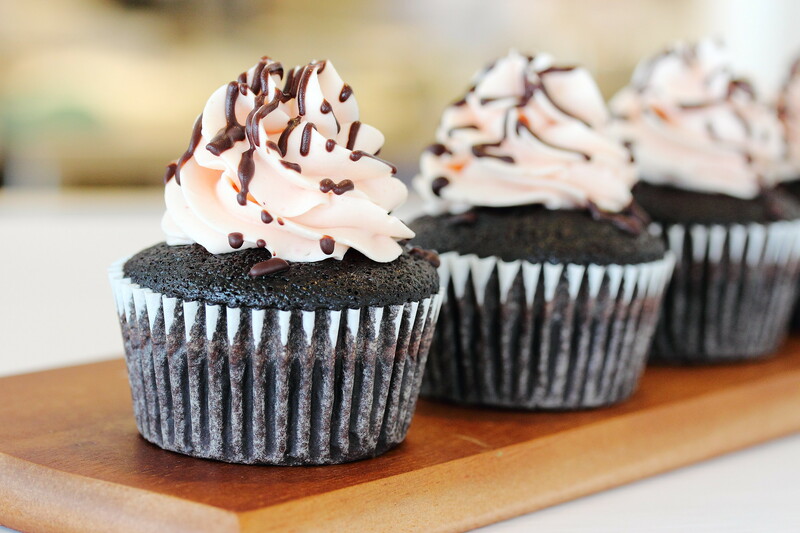 However the most popular cupcake is the Big Daddy (Super Chocolatey with Nutella & Valrhona), which is not in the picture. As you probably would have guessed, it is sold out. The cupcakes at The Ugly Cake Shop ranges from $3.80 to $4.50. For a twist to the usual cupcake is Desmond, a grilled cupcake. 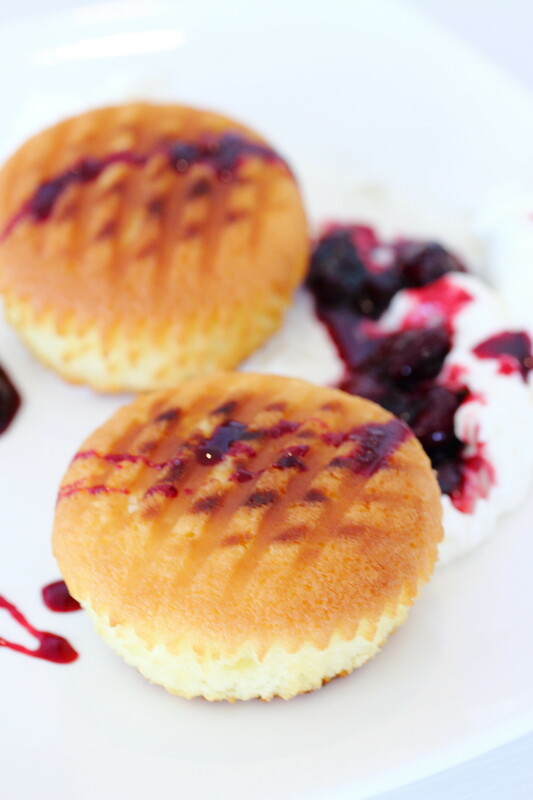 The butter base cupcake is grilled and served with orange blossom cream and cherry compote. Do note that this is a special item and is not always available. Please check with the cafe. With a kind heart and a vision to feed the poor. Lisa has pledged and donates 20% of its proceeds towards buying meat, eggs and other much-needed protein sources for the kids in Shallom School, a school set up by Brazilian missionaries and supported by Agape Baptist Church. 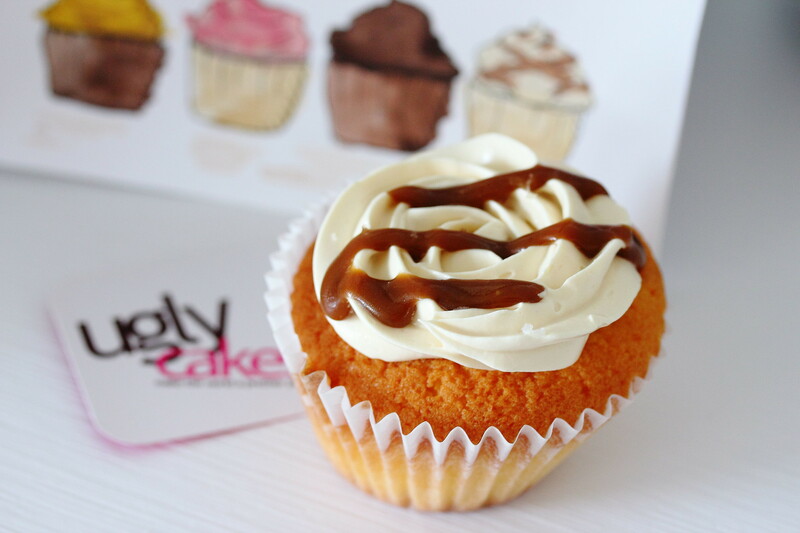 Every baked good you purchase from The Ugly Cake Shop will help to supplement their meals! Hi Derrick. Many thanks for sharing. Just wondering, any idea, why the owner, Lisa, choose the word 'UGLY' for the name of her shop?